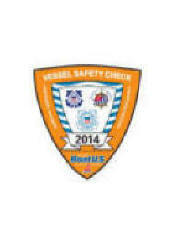 As a Vessel Examiner since early 2005, I am always struck at how new boaters are amazed at how much they do not know when I do a vessel exam and talk with them. From their life jackets to their instruments and rules of the road, they are in many instances, clueless. This is not their fault because most times, a salesperson will sell them their new boat and not mention anything about safety on the water. When I approach a boat owner and the family members, I always introduce myself and start with an opening about the United States Power Squadrons. I insure I mention words like 'non-profit', 'insure your family and friends safety' 'possible insurance rate reduction' and especially the part about 'voluntary' and no way any kind of 'enforcement.' I never admonish about a safety flaw but explain why I mention the flaw and its possible consequences for the owner, the family or the crew. I mention in passing the education I've received from courses in the United States Power Squadron unit locally. I also mention meetings, social events and the fact that it's fun to talk with other boat owners who are concerned about safety. 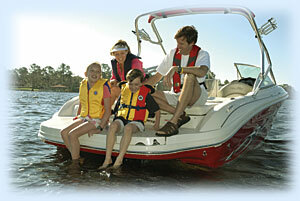 I insure that in my VE kit, I have brochures from the local state marine patrol which hold all the state laws and requirements about boating and make sure I can explain each part of the brochure to insure the boater understands their state rules. I give the boater the state brochure and also Coast Guard or CG Aux brochures which might explain more about boating to the owner. 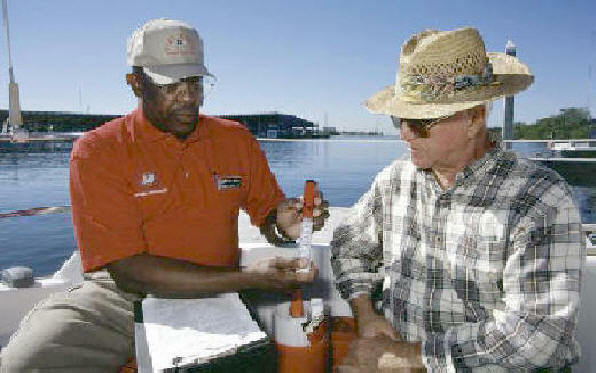 Being an ambassador puts you in the front lines concerning boating safety with boaters. Your knowledge and presentation can gain a member easily.